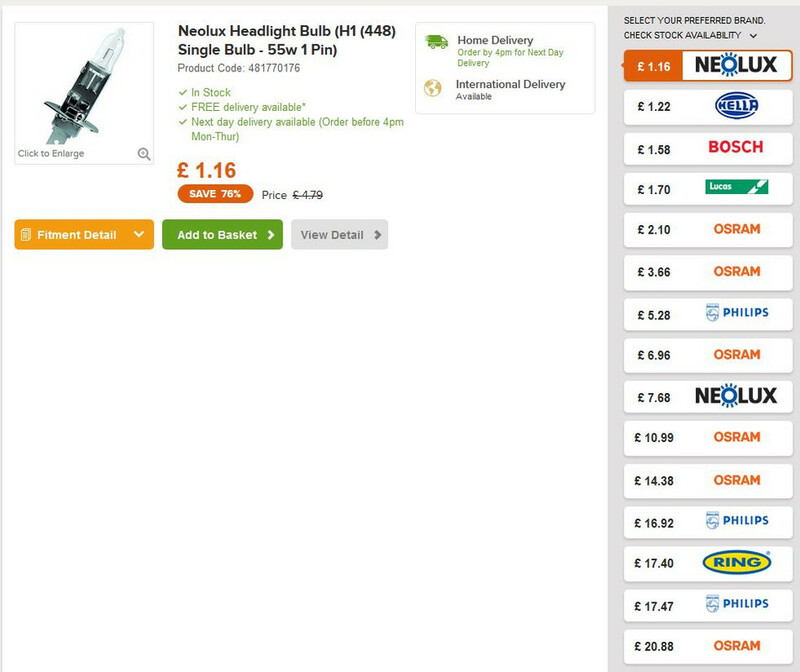 I've bought Neolux bulbs before, they seem great. Is there really that much difference to justify the differences in price for brands. One of the small fixes to get my Capri MOT sorted on Monday was a foglight bulb. I'm not sure how I feel about these bulbs... I bought the second most expensive option (£17 Phillips) for the laser and they are a brighter whiter light but I still think they're crap overall - it hasn't revolutionised my life in anyway and I still wish they were brighter. 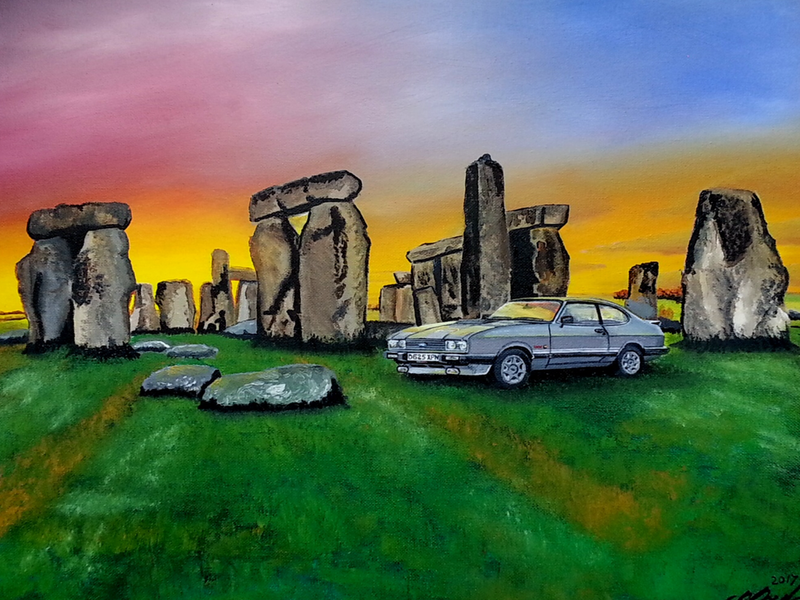 Thanks Danny, I intend to just go for the Neolux ones, having always been happy enough with my Capri headlights. pbar wrote: Thanks Danny, I intend to just go for the Neolux ones, having always been happy enough with my Capri headlights. If it aint broke don't fix it! That must be my most favourite Quote . Paul I have Neolux in mine and they do the job for the MOT . Thanks Jason, yes Neolux it is for me too.